It’s no secret that the Oakland Raiders are an absolute dumpster fire on defense. That being said, what Philip Rivers did while on the field during Sunday’s game shows just how little he thought of that decrepit unit. In shotgun formation, as he was about to receive the snap, Rivers yelled, “Nice defense, huh?” before literally telling tight end Virgil Green to run a seam loud enough for everyone to hear. Seriously, that’s about as savage as it gets. 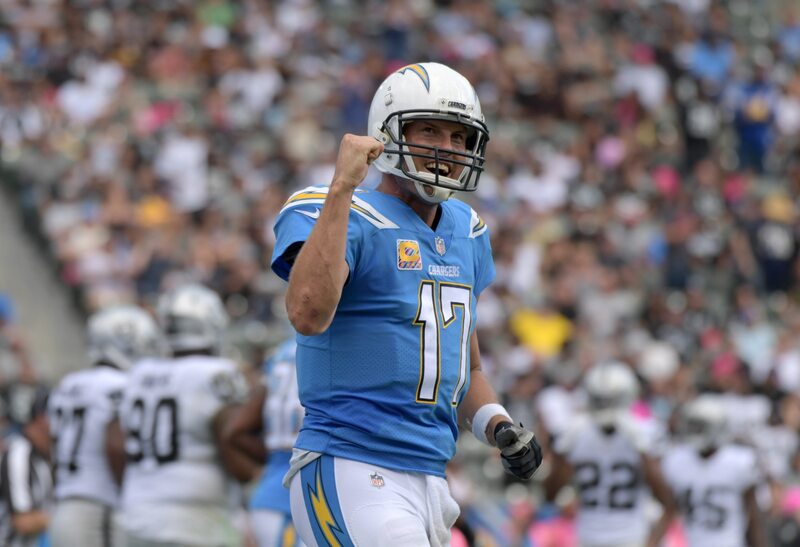 Rivers had reason to feel confident, however. He absolutely shredded Oakland’s defense in the 26-10 win. He completed 22-of-27 passes for 339 yards with two touchdowns and no interceptions, and the Chargers put it in cruise control for most of the second half.